There are few better ways to immerse yourself in a destination than dining your way through it. Hawaii is no different. The diversity of food found in the Hawaiian Islands today is the result of multiple origins—among them, the indigenous Hawaiian culture, dozens of multicultural influences, and modern-day cuisines from around the world. 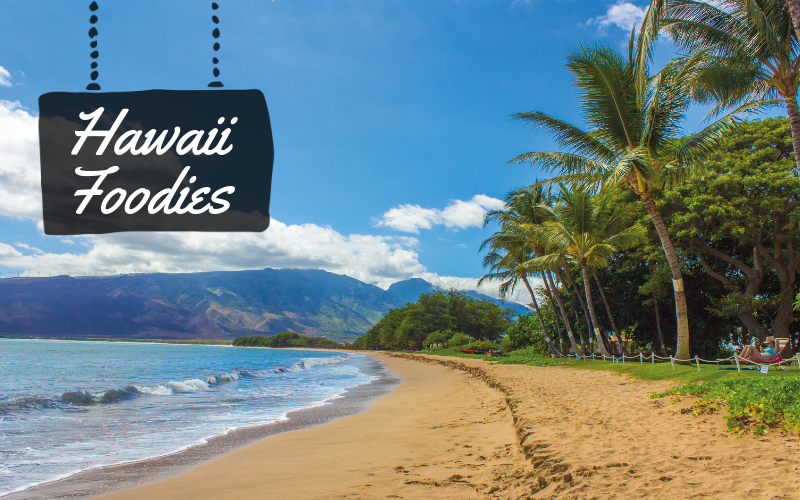 Although the Islands offer their fair share of prestigious dining options, one of the best ways to understand the cuisine is to check out local favorites including the most popular and beloved food-truck, hole-in-the-wall, and hidden-gem eateries.Spaced between all of your hikes, beach stops and relaxing getaways, you’ll need a reliable list of local eateries to refuel your adventures.